A 317 square foot small house plan. It has one big room 11′ 5″ by 18′ long plus a small bathroom and kitchen. The total footprint is 12′ by 33′. 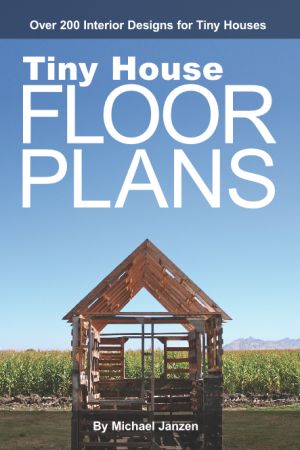 The plans are offered by Southern Living. See more at the Southern Living website. 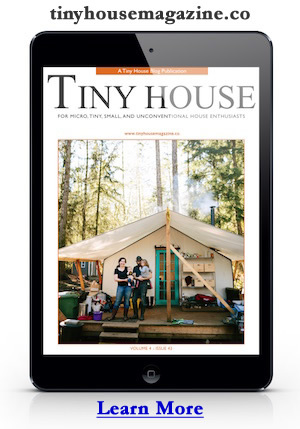 This entry was posted in Tiny House and tagged bunkie, Plans, southern living. Just Love this an how much for the plans?? ?